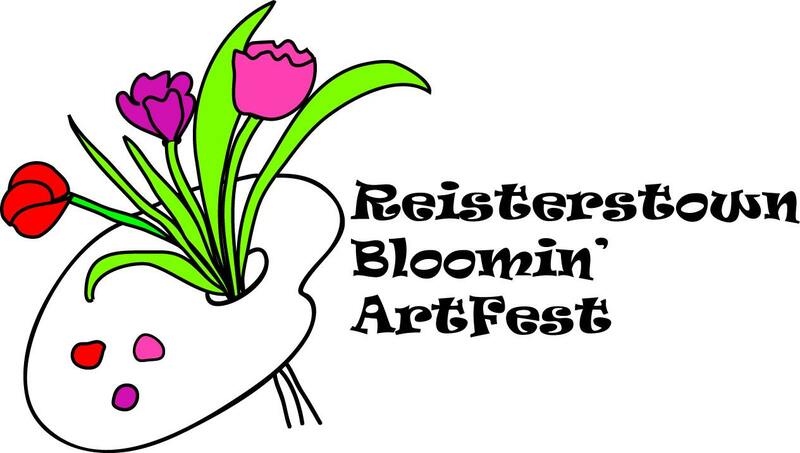 Saturday May 11, 2019 10 a.m. - 5 p.m.
Come celebrate the beginning of summer fun as Main Street blossoms with original art, unique crafts, food, flowers and great music. Better than ever, this popular and highly anticipated event will be a day to remember! 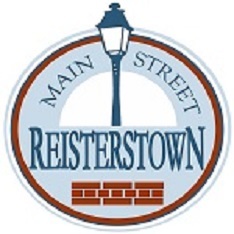 Stroll and eat to some jazzy tunes and take advantage of super sales at Main Street shops and handmade gifts at art and craft tents. Support the arts and shop local!